The Winter Bike to Work Day, an initiative that originated from Canada 5 years ago, promotes cycling with a friendly competition for which anyone is invited to apply and participate by committing to at least one ride riding it at least once during winter days. 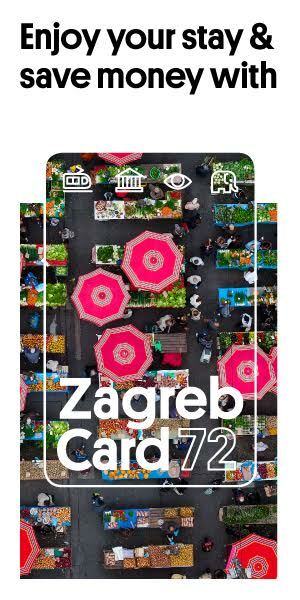 Croatia topped the charts in recent years and despite more and more countries actively participating in the event, is still holding a strong the fifth place. 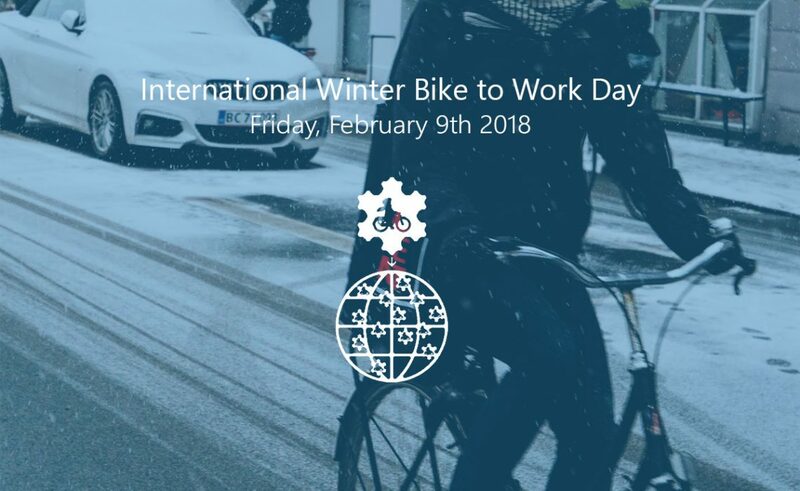 The Croatian cycling syndicate encourages citizens to apply and commit to at least one ride at winterbiketoworkday.org and show that there are many cyclists who use their bikes regardless of weather conditions. The event is held each year on second Friday in February and the Croatian cycling syndicate organized giving out breakfast packets to passerby cyclists for the occasion. The Zagreb mayor Milan Bandić also joined and rode a few blocks to show his support the initiative and promote the bicycle use. 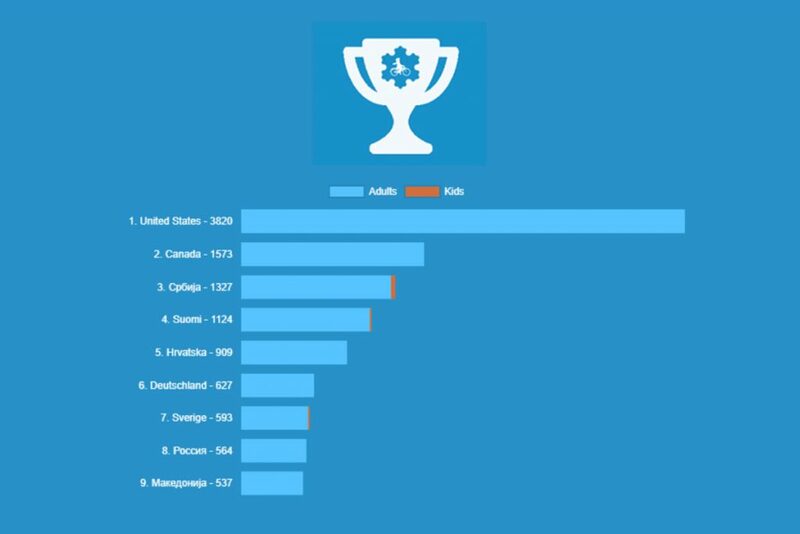 You can also check out the current scoreboard or visit the winterbiketoworkday.org for more information.